Welcome to Apogee ATMs! We are a company dedicated to providing the highest quality and most reliable ATM services possible to our customers. By ensuring the fastest response times, and the least amount of machine downtime, Apogee ATM is creating long-lasting business relationships that provide the most beneficial arrangement for all parties involved. We provide ATM opportunities ranging from do-it-yourself to hassle free! If you have an event such as a craft festival, cook-off, or concert where you feel that your patrons could benefit from easy access to cash, we are also prepared to accommodate for that as well! If you would like to learn more about the services that Apogee Business Solutions can provide, please give us a call or email us and we'll be more than happy to answer any questions you may have! 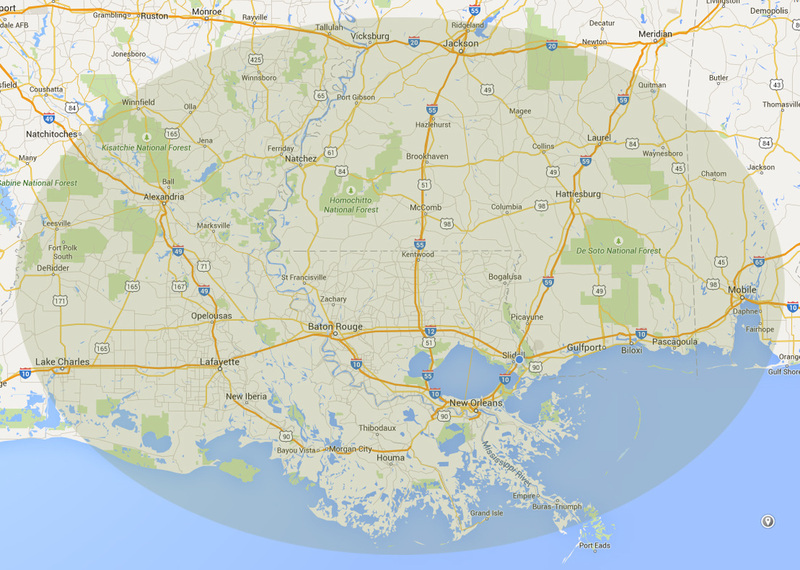 Apogee ATM is available to service all of Southeast Louisiana and it's surrounding areas, including the Mississippi Gulf Coast!